I have looked at all the websites and they gives lots of information about the Ancient Egyptians lives and how they lived and lots more. I’m glad that you like them. if you find any more great websites , and you want me to add them, please let me know. I know lots about Egypt. What I found out about Ancient Egypt was that they had children’s tombs as well. Please tell me more details about this new learning. Where were the tombs? Were tombs only for special children? Taseen’s big brother says it is a good website. We are glad that you like it. Did you learn anything? I think that Egypt is going to be really great fun to learn about because in my opinion, what I have learnt about so far is making it more exciting to learn about! I am really pleased to hear that you are enjoying your learning so much. I would love it if you could tell me about you new learning because you had a visiting teacher yesterday. We will tell you lots about our new learning. I really like the look of the web sites and I have read a few. 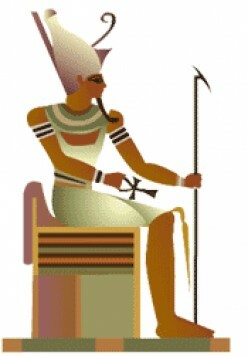 I can’t wait to learn about Ancient Egypt it will be fun. After looking at the sites you will have some idea what you would like to study. Please give you teacher some ideas as it will help her to know what you would like to learn about. I will check to see if you have been able to add some . Have fun! These websites tell you everything. Please tell me about your new learning.